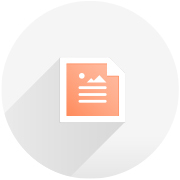 Free Booklet Maker Online & Booklet Design | Lucidpress . 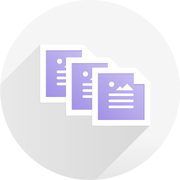 ', failHtml: "
Whether you plan to print or publish digitally, our free booklet maker makes it easy. With professional templates, easy import and high-quality design elements, you can do it all. 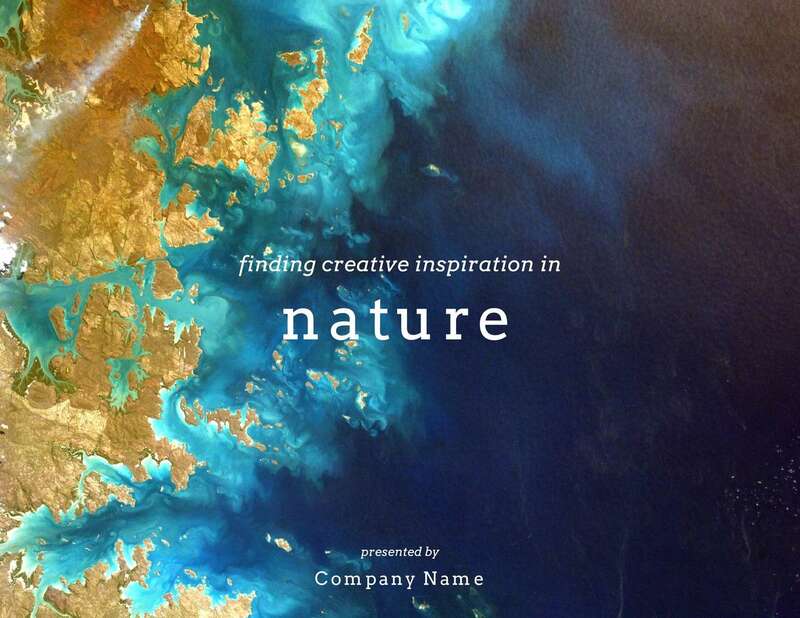 Unleash creative booklet designs in just a few minutes. Our extensive gallery of free booklet templates is professionally designed and ready to use. 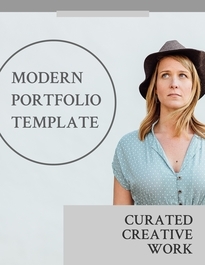 From students to marketing professionals, these free templates suit a variety of uses. 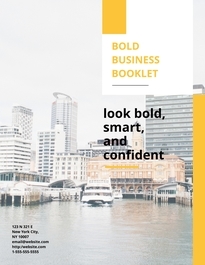 These templates are great if you’re preparing an annual report for your business, if you want to advertise your latest products, or if you’d like to show off your work. With our booklet creator, you can make booklets that have a professional look even if you have limited design experience. You don’t need a team of designers from a big business to make a creative booklet design that will catch the eye. Check out our templates and pick one that’s right for you. The way you deliver content can be just as important as the content itself. Start with the template, then use Lucidpress’s drag-and-drop interface and many design elements to create the best content possible. Beautiful and effective booklet design doesn’t have to be complicated. 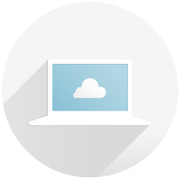 As a beginner or a professional, you’ll feel at ease using our intuitive design software. Don’t think that a booklet must be stuffy to get your information across. With Lucidpress, you can deliver your information in a creative manner and hook your audience’s attention. 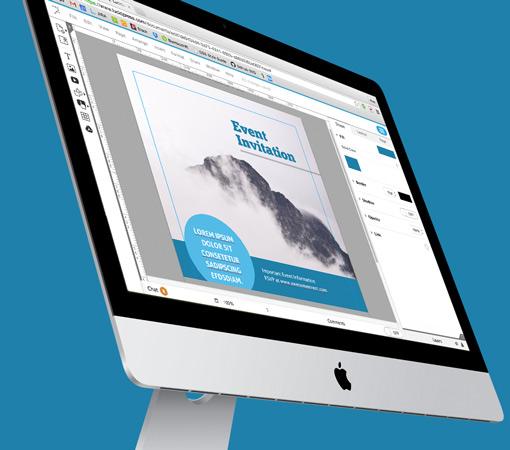 Use our free booklet maker with our template gallery to create impactful booklets in minutes. Whether you choose from our selection of templates or create your own from scratch, Lucidpress has you covered. With Lucidpress, you can collaborate with your team in real time and share files across popular social platforms including Facebook, Twitter & LinkedIn. Lucidpress takes the guesswork out of booklet design. With the user-friendly editor, you can drag photos, text and other design elements until you’ve created the layout of your dreams. Upload photos, images & logos directly from your computer—or import your content from popular services like Dropbox, Google, Facebook & Flickr. Order prints of your custom booklets right from the editor. Your booklets will be printed professionally, so you can be sure you’ll get striking, page-turning booklets. These templates give you the foundation of great design no matter what kind of booklet you’re making. Want to show off some beautiful photographs? 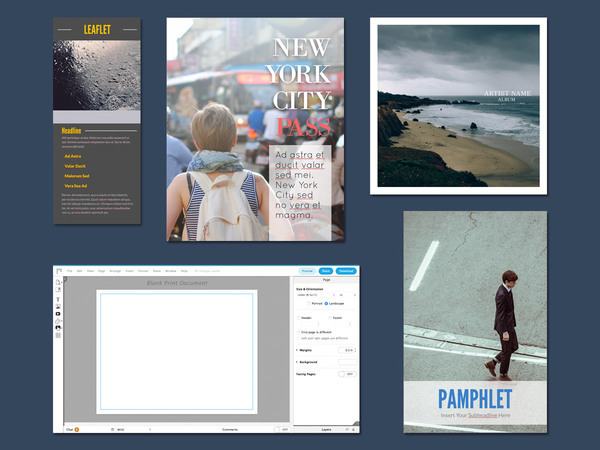 Try out the Photography booklet template. This template lets you categorize your photos based on a variety of qualities from color to theme. 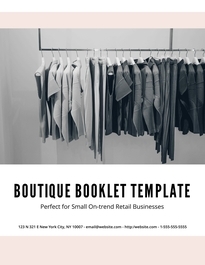 You could also go with the Boutique booklet template if you run a business and want to give potential customers a taste of what your company has to offer. The template goes beyond simply displaying products. You can also try to make a personal connection with customers as you share the company’s philosophy and personal messages from employees and loyal customers. This is just a sampling of the various booklet templates Lucidpress gives you. If you feel like a template doesn’t quite give you what you want, you can always customize the design to fit your own preferences. Go with a modern, colorful design or choose a more classic business-type approach. 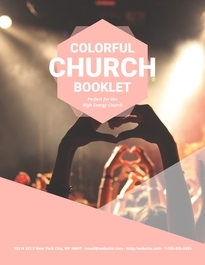 Change colors, use a different font and select your own custom photos to create a booklet design that’s unique. The templates are only a start to a design that will truly communicate what you are sharing. Get started and see what a big difference these booklet templates can make.